Wow, what a fantastic launch. I have so many people I want to thank. Please support these fabulous, generous people by checking out their websites. I loved having you all there–you made the launch party a success. I had so much fun sharing excerpts and behind the story tidbits. Thank you for participating in the quizzes and competitions. Thank you especially to everyone who got the word out about the launch party and invited their friends. It was exciting seeing so many people grabbing their free copies during the launch. I am especially thankful to everyone who has been spreading the word about ‘Beautiful & Deadly‘. The free promo is now over, but you can pick up a copy for $3.49 USD/ $4.85 AUD. I am still absolutely amazed by those stats! To everyone who reviews. I look forward to hearing your thoughts on the collection. I can’t believe I’ll be releasing my short story collection ‘Beautiful & Deadly’ in just one week! Things are starting to get scary and exciting. Not to mention busy, busy, busy. At the moment I’m putting together a Facebook launch party to coincide with the launch of the book on Amazon. You’re all invited, so pop by and join the event! There’ll be book excerpts, behind the story tidbits, fun activities, discussions and, best of all, PRIZES! I’ve had some awesome prizes donated by author D.K. Burrow, Mumma H Nutrimetics, Wrap Me Delicious – It Works! Global and the Leigh Family Juice Plus franchise. Today I wanted to share the line up of stories that will be appearing in the collection. Many of them have appeared in anthologies over the years and now they’ll be all together in one collection. There’s also several new, never-before-published stories. Do any of those titles sound intriguing? Which one do you most want to read? Fingers crossed everything goes smoothly for the launch. I’m hoping to offer the book FREE for the first 48 hours! Blogiversary Celebrations – New Look Site & A Prize Giveaway! Welcome to my blogiversary celebrations! Today marks 6 years since I first started this blog as a way to help aspiring writers by sharing my acquired writing knowledge, as well as sharing my own writing journey. My blog has received a new look and a new and improved domain name. 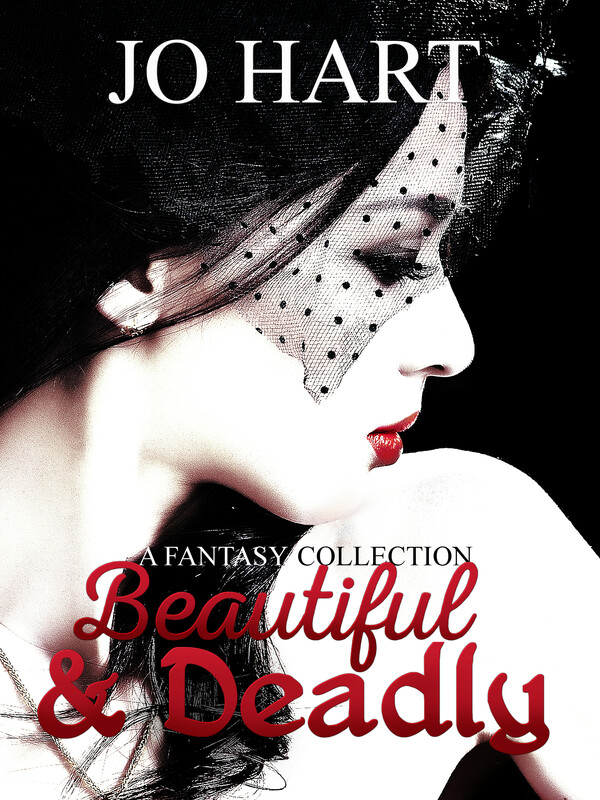 My short story collection Beautiful & Deadly is due to be released on the 30th September and I am excited to share the book trailer with you for my blogiversary. To celebrate my blogiversary, I’m having a competition! 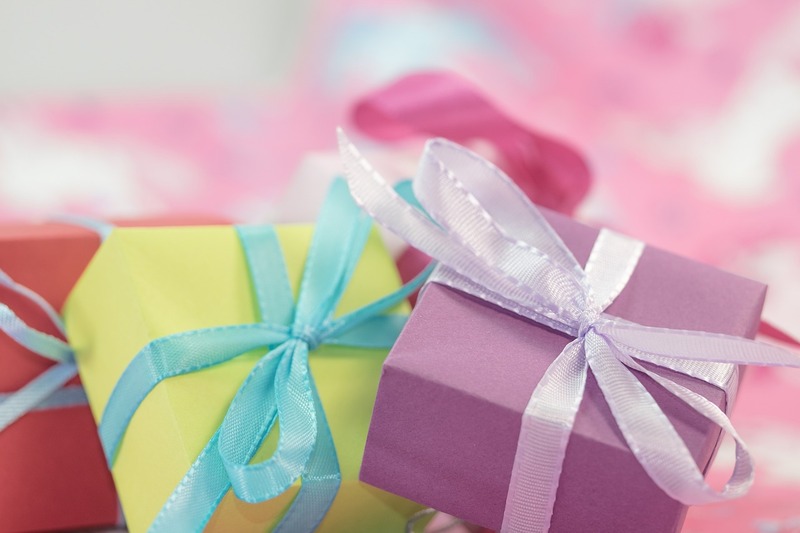 That’s right, it might be my blog’s birthday, but YOU get the presents! Details at the end of this post. The last five years I’ve had a number of short stories published in various anthologies. A few months ago I had the idea to put them all together in a single collection, along with some new, never-before-published stories. In the coming weeks I’m going to talk a little more about how the idea to publish my own short story collection came about and a sneak peek at some of the stories included, but for today I’m excited to premiere my first ever book trailer! To help celebrate my blogiversary I’m running a competition to win an advanced PDF copy of ‘Beautiful & Deadly’ along with some other great prizes! An advanced PDF copy of ‘Beautiful & Deadly’. You will get to read it more than a week before its official release date! 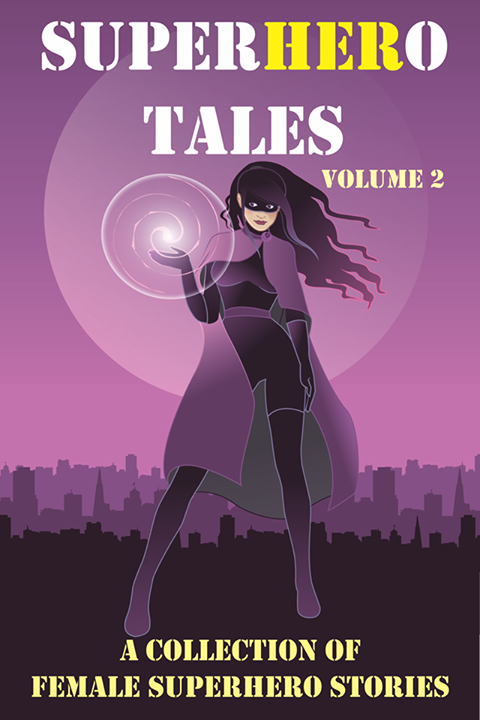 Your choice of any single story from the collection as a limited edition PDF. Your choice of a short story critique or Amazon gift card. Winners will be drawn at random and announced on Thursday 17th September. In celebration o’ Talk Like a Pirate Day, I’ve a special announcement I’ve been burstin’ to tell ya. Ok, so I’m not great at talking like a pirate, but I do have some exciting pirate-related news to share. 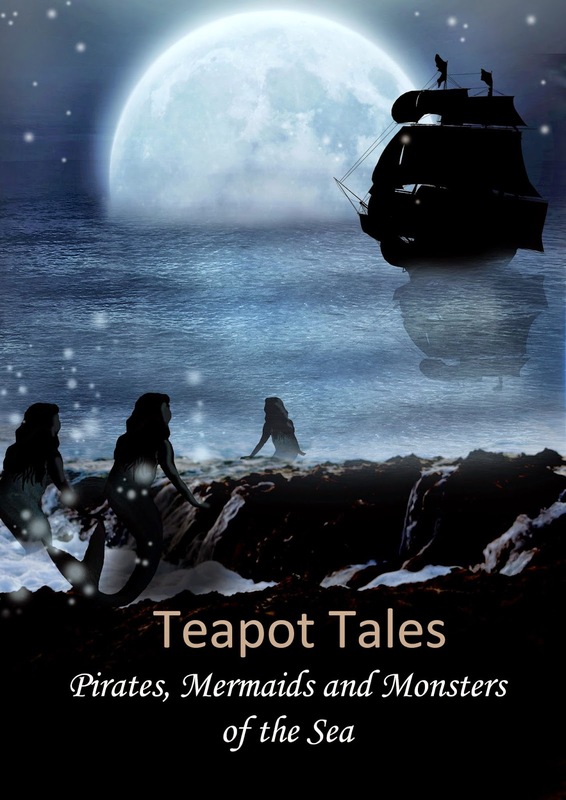 I recently had not one, but TWO stories published in the anthology ‘Teapot Tales: Pirates, Mermaids and Monsters of the Sea‘. She moved towards him as though floating across the surface of the water until she stood so close their faces were mere centimetres from each other. Her lips pressed against his. At first, a warmth stirred inside him—she was the most beautiful woman he’d ever encountered, after all. But soon the warmth drained from his body and he felt his blood turn ice cold in his veins. The second story, ‘The Seashell’, is about a tide pool explorer who’s magically whisked into an underwater world. This one is based on my memories of the adventures I imagined as a child playing on the beach. Jagged pillars of rocks lined the shore. Waves crashed against them in a rhythmic percussion, accompanied by the screech of seagulls. Ashleigh skipped and balanced over the slippery rocks, avoiding the tide pools and skittering crabs. Out of the corner of her eye something sparkled in the sunlight. Like a colourful beacon it glinted from a cragged rock jutting out of the ocean. The anthology features sea-inspired short stories suitable for a variety of ages. And, as the title suggests, the stories are short enough to be enjoyed over a cup of tea. Check out the book trailer! A CHANCE TO WIN SOME PIRATE BOOTY! The authors of ‘Teapot Tales: Pirates, Mermaids and Monsters of the Sea‘ got together (in conjunction with Melusine Muse Press) and decided in celebration of our newly released pirate-themed anthology and Talk Like a Pirate Day we would do a giveaway! Head on over to the Melusine Muse Press blog to go into the draw to win one of several prizes, including a copy of ‘Teapot Tales: Pirates, Mermaids and Monsters of the Sea’. There’s lots of ways to get bonus entries into the draw, including liking my FB page. The winners will be drawn and announced on the 25th September. I’m posting this short story for J.A.Mes Press’s Rebirth anthology. The idea is to post a short story around the theme of ‘rebirth’, whether that means traditional forms of rebirth or more supernatural ideas, such as vampires or werewolves. All proceeds from the anthology will be going to a charity to benefit stroke patients. Cyprus buzzed with early morning trading. Usually Danaos would have been right in the midst of it, bartering with the goods ships from Rome, but this morning he strode towards the temple. If this didn’t work he feared his wife would be dead by morning. What would he do then, with three young ones at foot and no mother to tend to them? A handmaiden of Aphrodite led him to the stone dais that housed the six foot statue of the beautiful goddess. Danaos knelt before it with clasped hands. To his surprise a woman, more beautiful than any woman he’d ever laid eyes upon, stepped out from behind the statue. Her pale skin glowed under the flickering flames of the lanterns. Golden ringlets tumbled over her shoulders and reached nearly to her knees. Her pink lips resembled a cupid’s bow and the rest of her face was smooth and unblemished. The curves of her body dipped and swelled in perfect proportion. With a jolt, Danaos realised this woman was the exact likeness of the statue before him. She walked full circle around Danaos, studying his form. Danaos hesitated. This would mean leaving his wife and his children. But the children needed their mother. His wife’s family would ensure his wife and children were cared for when he was gone, of this he was sure. Two fangs penetrated his neck. The piercing pain subsided as soon as the fangs withdrew. A dribble of red blood ran down Aphrodite’s white chin. Danaos felt the world around him turn black. When he woke he felt different. Stronger. Healthier. Hungry. “You’re not a god,” he mumbled, still a little drowsy. 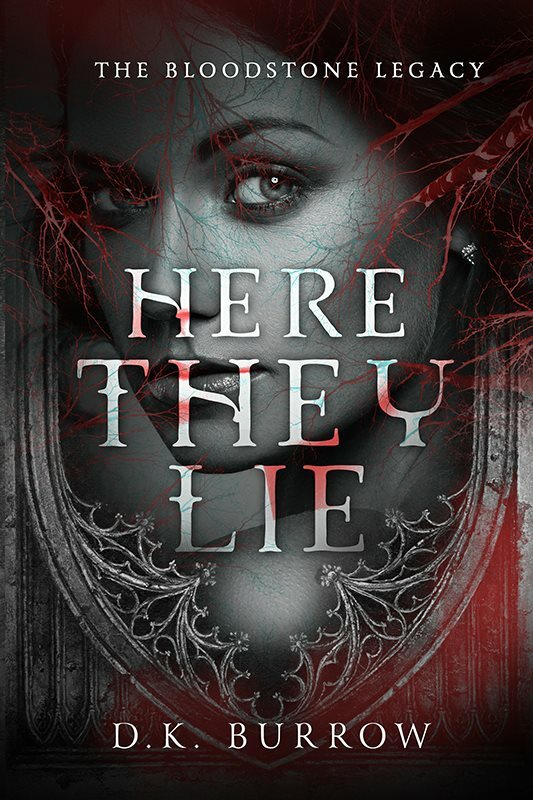 You can now find an updated version of ‘Aphrodite’ in the collection Beautiful and Deadly, along with many more supernatural-themed stories, including vampire stories such as ‘Love Bites’ and ‘Eighteen for Life’.